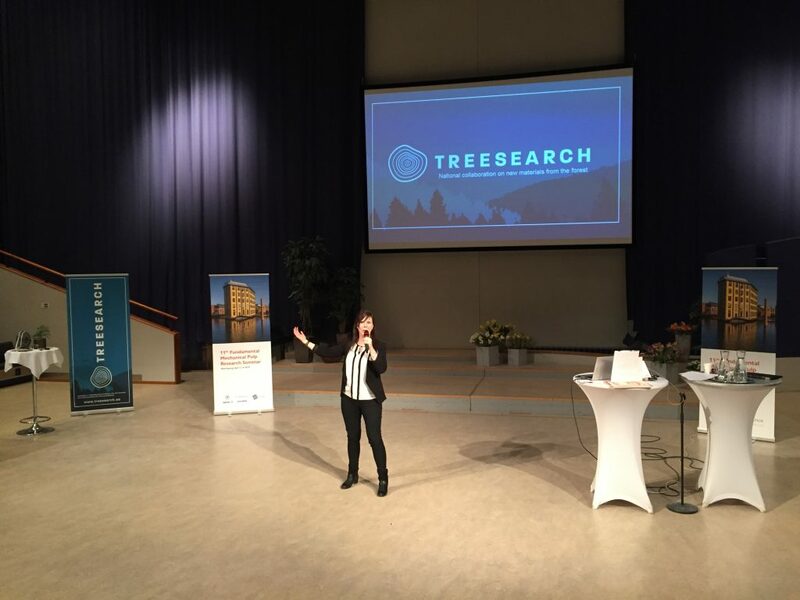 Treesearch is a platform that gathers and supports research. 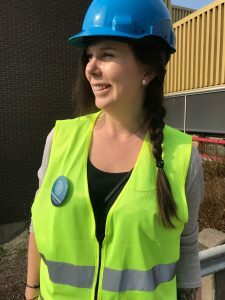 Therefor, deputy Director Jenny Joensuu, was at the 11th Fundamental Mechanical Pulp Research Seminar (FMPRS) that was held in Norrköping on the 2-4 of April to present the Treesearch platform and the opportunities we provide for associated researchers. Since we gather and support research we offer access to advanced research infrastructure, support to organize events and possibility to participate in courses, seminars and conferences. You are welcome to join if your research falls under any of the four thematic research areas and you are working at any university in Sweden or at any of our listed partners. We would like to thank the organizers for giving us the opportunity to participate at this very interesting research seminar!